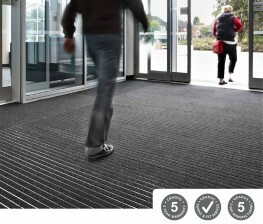 Standing for long periods in the same place, often on a hard concrete floor can have negative effects, not only for the individual standing, but for the employer. 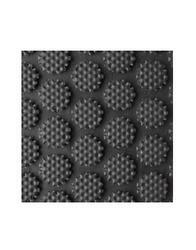 Lower back pain, muscle stiffness, poor circulation, can all lead to a downturn in productivity. 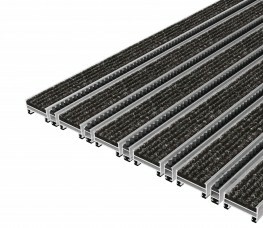 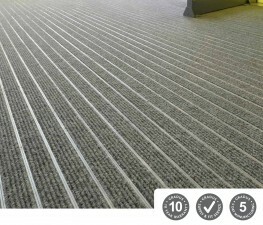 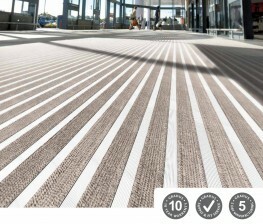 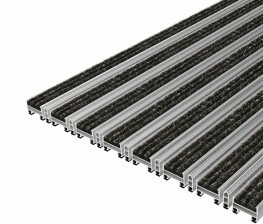 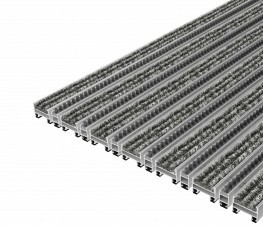 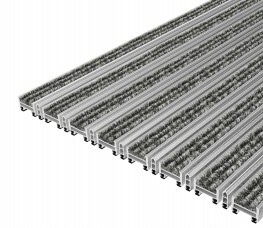 The ergonomic design of Cannon Hygiene's anti fatigue mats (supplied within a process of anti fatigue matting) provides comfort for staff who are on their feet for long lengths of time such as production lines, bars and receptions. 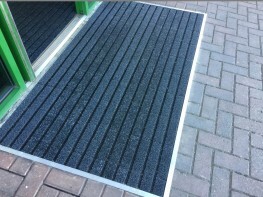 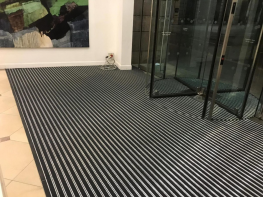 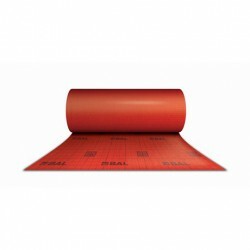 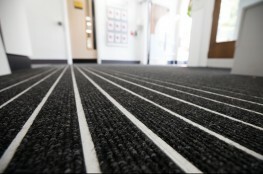 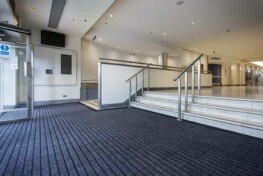 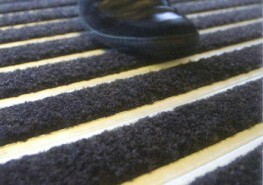 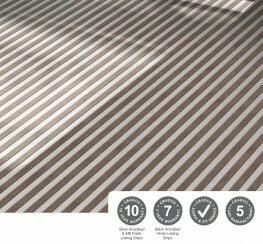 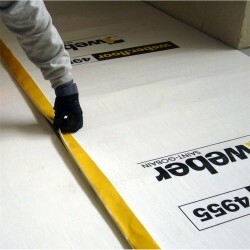 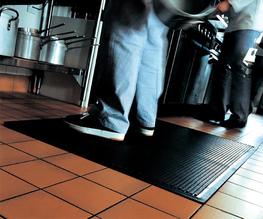 Our lift and lay service professionally cleans mats providing a hygienic service.